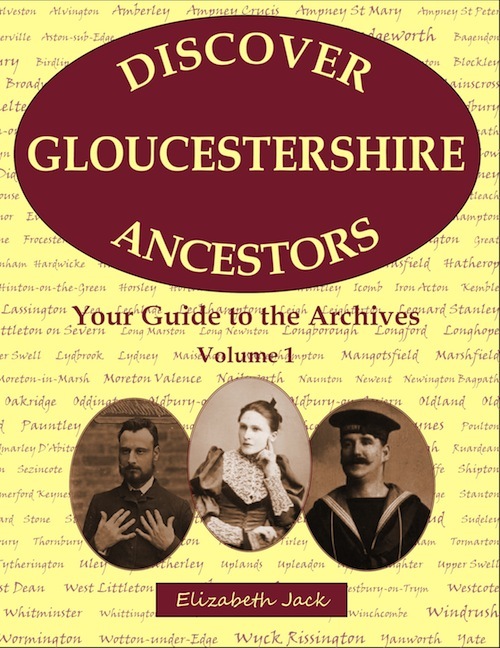 The Victoria History of Gloucestershire is the definitive reference for information on places in Gloucestershire. The series is not yet complete. 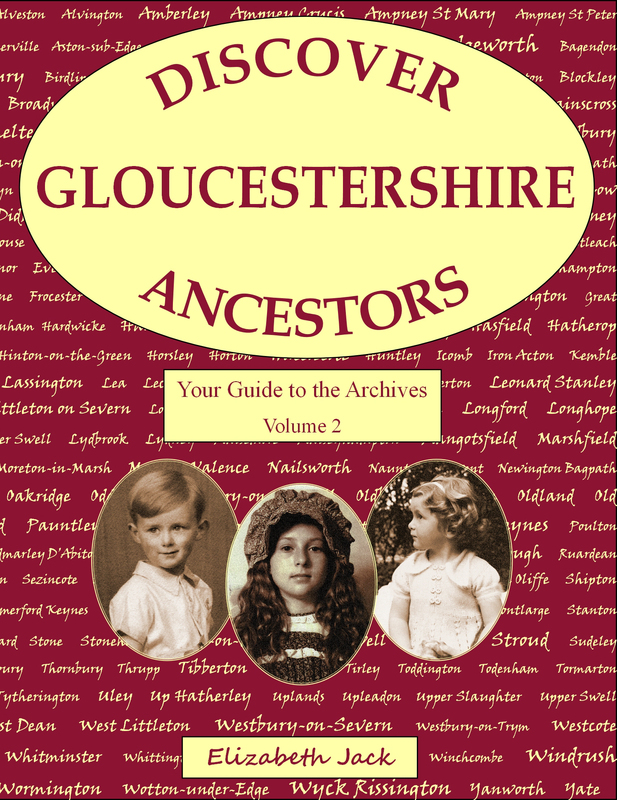 The source material for the series is mainly found in Gloucestershire Archives, supplemented by material in the National Archives at Kew, Local Studies libraries in Gloucestershire and documents in private or other institutional hands. Check the following table to see if the area of your interest has been covered yet.